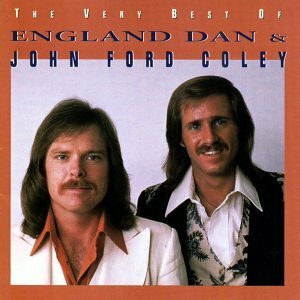 This is the most recent information about England Dan And John Ford Coley that has been submitted to amIright. 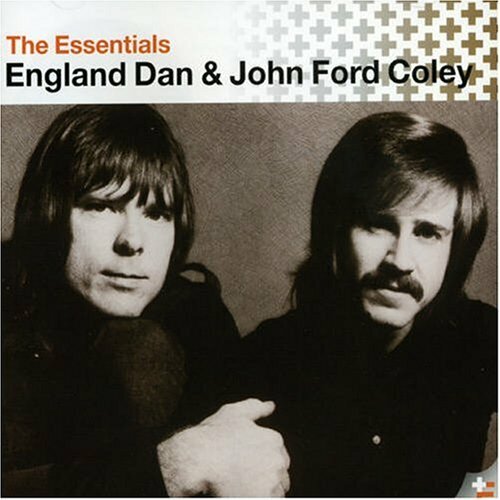 If we have more information about England Dan And John Ford Coley, then we provide a link to the section where it appears (the actual page whenever possible). "One Too Far" originally "Gone Too Far"
"We'll Never Shave To Say Goodbye Again" originally "We'll Never Have To Say Goodbye Again"
A bearded one can say "Goodbye" just fine. "It's Said To Belong" originally "It's Sad To Belong"
Does it belong? Well, it's SAID to. "I'd Really Love To Sere You Tonight" originally "I'd Really Love To See You Tonight"
"I'd Really Love To Seed You Tonight" originally "I'd Really Love To See You Tonight"
"I'd Really Love To Sew You Tonight" originally "I'd Really Love To See You Tonight"
"I'd Really Love To Sue You Tonight" originally "I'd Really Love To See You Tonight"
And I'd really love to see you tonight. "I’d Really Love to See You Tonight"
I'm not talkin' 'bout movin' in. I always thought he was saying "I'm not talkin' 'bout the women," which I guessed meant any woman besides the one he was singing to. I'm also glad to see I'm not the only one who heard something else! According to the remake of Utopia's song, during the second half of the bridge part, each men's voices sound so funny to me! LOL! There's a warm wind blowing the stars around. There are so many reasons why this is ridiculous. Number one, stars are millions or trillions of miles away from Earth, so they're nowhere near enough to be touched by the Earth's winds. Number two, even if they were somehow close enough to be in contact with the planet's air currents, they're so enormous and heavy, it's impossible for a wind to "blow them around" whatsoever. If a star somehow got close enough to the Earth it would be burned up by the star before any wind could have any kind of effect on it. LOL. The wind doesn't blow stars around. "It's Sad To Be Long" originally "It's Sad To Belong"
LITA: "Love Is The Answer"
"It's Lad To See Bong" originally "It's Sad To Belong"
"It's Lad To Be Song" originally "It's Sad To Belong"
"It's Bad To See Long" originally "It's Sad To Belong"
England Can And Don Ford Jolie originally "England Dan And John Ford Coley"
England Fan And Don Cord Jolie originally "England Dan And John Ford Coley"
England Jan And Don Ford Coley originally "England Dan And John Ford Coley"